The Wrecking Ball is a small wave destroyer. It’s designed to turn mushy, boring surf into a fun and rippable playground. The full outline, combined with the flatter deck and fuller volume, help the wrecking ball catch small or weak waves super easily. The bottom features a very subtle single concave through the relaxed entry rocker, feeding into vee through the back one third of the board. The vee allows the board to transfer from rail to rail with ease. We have then dropped a unique “bonzer” style double concave between the feet to keep the board running at full speed down the line, and through flat ,or soft sections. 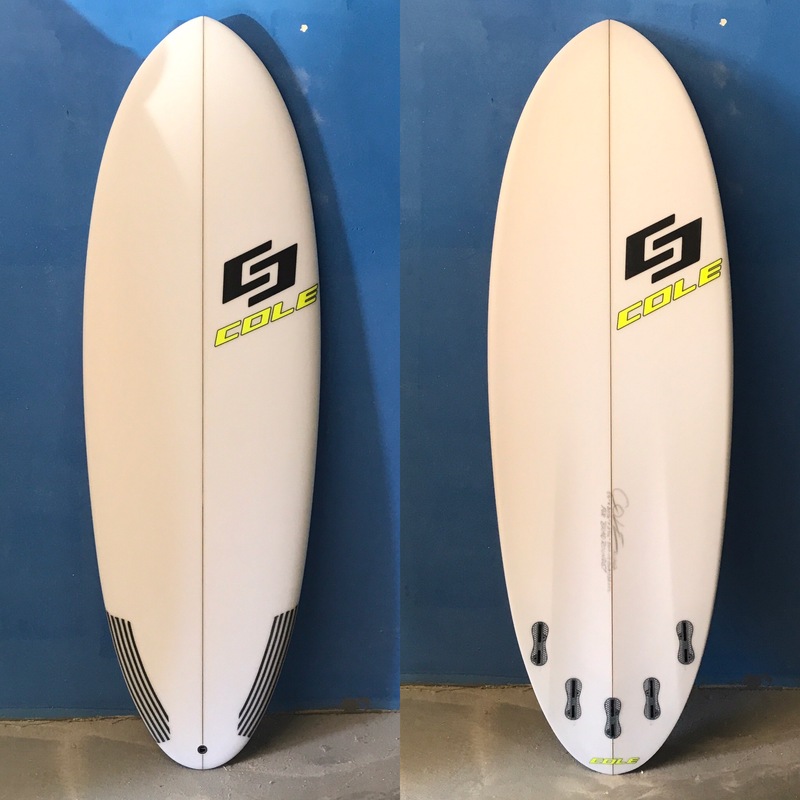 This board will keep you psyched on crappy surf, or let you get crazy on waves that have even the slightest bit of power. 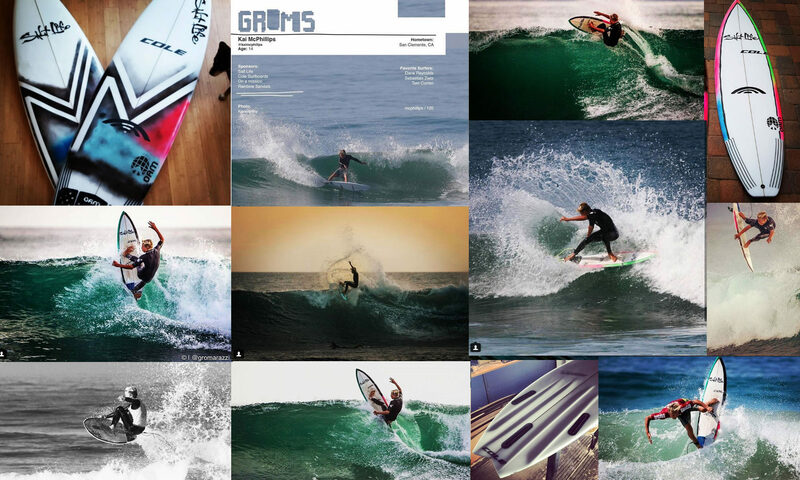 Get it in some good surf and you can really get creative and go nuts!